CAROL CLEMANS – Life Enrichment Ministries » Painful parenting creates deeply wounded hearts! Subject: Painful parenting creates deeply wounded hearts! In my counseling nationwide young and older, one dominant issue is the hole in the hearts of children (young or adult) who have/had a father and/or mother who were abusive verbally, emotionally, physically and some sexually. Every child longs for their mother and father to love them unconditionally. God intended for families to have loving parents to love and nurture their children in a safe godly environment. The hole in the wounded child’s heart begs for approval, comfort, and love. Even after salvation, they can feel so unloved, unappreciated, disappointed because of the birth parents’ dysfunction. The wounded heart child/adult takes on the blame for the painful parenting. The painful parent will blame the child, but it is not the child’s fault. Everyone chooses their own behavior. Hurting people hurt others. Children are the most vulnerable and helpless victims. God, our heavenly Father, wants to re-parent all the wounded children no matter the age. God so loved the world that He gave of His own blood through Jesus Christ on the cross to redeem us. We must look at self through the eyes of our Redeemer. He died for us!! There is no greater love!! This should be a wake-up call to parents today raising children. Every child has a soul that will live forever. As a parent, can your children see God in you? Do you reflect God’s attitude and unconditional love? Do you discipline with wisdom and not out of anger? Your daily conduct will greatly influence your children thoughts/decisions about God. I counsel youth and adults who have the Holy Ghost and yet carry deep wounds in their hearts because of ungodly parenting. Through God’s Word, I help them to replace toxic thinking with God’s truth. We can be transformed by renewing our minds with God’s truth – Romans 12: 1 & 2.
www.carolclemans.org – read ‘about ministry’ page for details on counseling and teaching nationwide (636) 448-0121. (c) Carol Clemans – December 2017 – Bible teacher over 50 years, Holy Ghost for 62 years, Certified Pastoral Counselor 25 years, Certified Christian Life Coach, Certified Sexual Addiction Recovery Facilitator, etc. 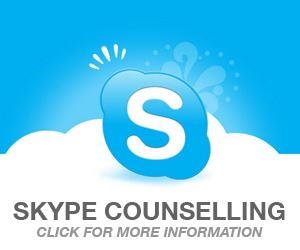 Provides nationwide counseling by phone/Facetime/Facebook video/Skype worldwide. Teaches for churches/conferences. 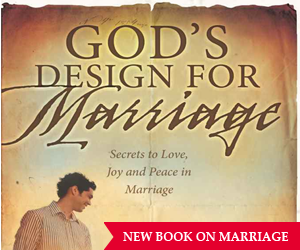 440+ articles on www.carolclemans.org – Shop for teaching CD’s, DVD’s, book: God’s Design for Marriage. 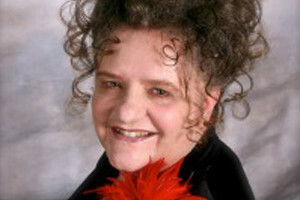 Watch over 100 teaching videos on Carol Clemans YouTube channel.